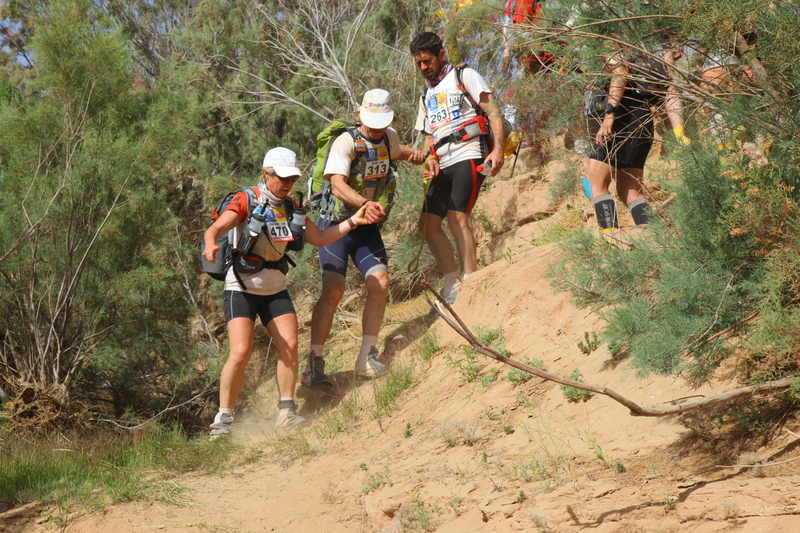 Known simply as the MDS (Marathon Des Sables), the race is a gruelling multi-stage adventure through a formidable landscape in one of the world’s most inhospitable climates – the Sahara desert. The rules require you to be self-sufficient, to carry with you on your back everything except water that you need to survive. You are given a place in a tent to sleep at night, but any other equipment and food must be carried.